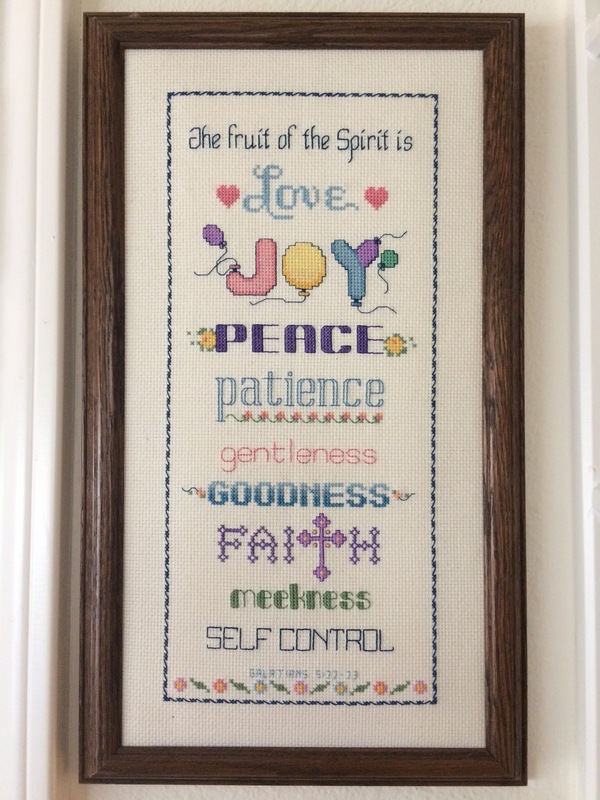 During a recent conversation with a dear friend, this profound question was posed to me: “Beth, what fruits are you bearing these days in your new environment?” WOW…what a way to start a powerful conversation! So, the question today: How are you gratefully bearing fruit in your life? You do beautiful work, and I apreciate your words to ponder…..